GOODWAY LOGISTICS: What Does a Truck Dispatcher Do?  Home cdl truck dispatch companies cheap truck dispatch services dispatch services dispatching trucks jobs start a truck dispatch service truck dispatch business truck dispatch services trucks dispatcher What Does a Truck Dispatcher Do? The trucking industry relies on safe drivers to complete deliveries from one place to another. Often referred to as the backbone of American industry, truck drivers are typically thought of as the foundation of the system. However, they are not the only employees responsible for its success. Dispatchers play an essential role and are in high demand. The truck dispatcher's job is to schedule drivers to pick up and deliver loads to customers or vendors. 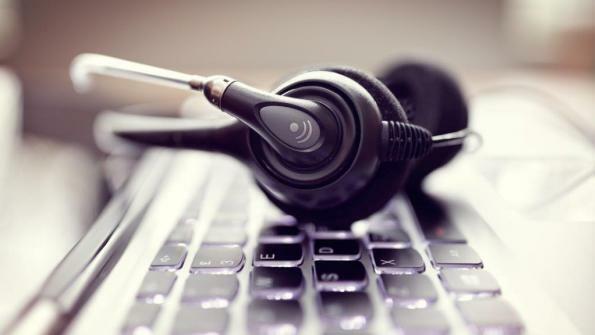 Dispatchers are also responsible for keeping records, monitoring driver daily logs for errors or violations and monitoring drivers' working hours and equipment availability. Another part of the job is knowing the weather of all your drivers' locations in order to flag potential issues. There are numerous computer programs to aid dispatchers in their job, but much of the work requires good intuition and knowledge of the industry. What Is the Trucking Industry's Outlook? In a report released in 2015, the American Trucking Associations projects that freight volume will increase by almost 30% by 2026. They found that foreign trade has increased demand, with trucking still the primary method of transporting goods. Drivers and dispatchers will continue to be needed to meet the growing need. It looks to be a stable career path for at least the next ten years. What Makes you a Good Dispatcher? A strong dispatcher does much more than manage the phone. You need to position yourself as a reliable point of contact that can successfully balance the drivers' health and safety with customer requirements. This can be a complicated and frustrating logistical process and requires a good deal of planning. An essential part of your job will be to coordinate and manage the most efficient loads to remain cost-effective as a company; this means you'll try to combine shipments based on their routes and timeline to minimize how many trucks and drivers are out, rather than sending each order out individually. You will need to determine the best delivery methods and negotiate rates directly with vendors and customers. If there any special needs, such as when shipping chemicals or livestock, it's your responsibility to identify these considerations and help drivers get the necessary documents they need. It's also important to realize you to be focused on the job from start to finish; there is rarely any downtime and you'll be taking calls and managing routes all day. For this reason, you must be highly organized and able to handle high amounts of stress.